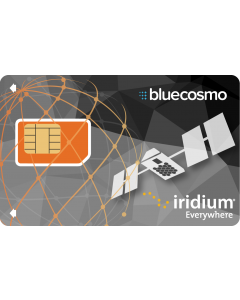 The Iridium 200 Minute Global Prepaid Satellite Phone Card includes a 6-month expiry, plus global coverage and no activation fee. This card is perfect for those that need some airtime to use over an extended period, or anyone on a fixed budget because there are no overage fees. At BlueCosmo, you'll always get great value and enjoy the ease of managing your airtime online anytime! *As applicable according to your type of card. Stay connected everywhere. 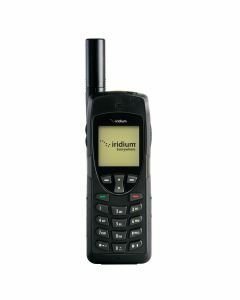 Iridium is the leading commercial satellite network in the world and the only one that provides voice and data communications across every inch of the planet — including the earth's oceans, airways and polar regions. 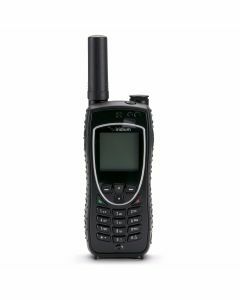 *Note: Number of units burned for each type of call or usage. Burn rates are per minute unless otherwise specified. Copyright © 2019 BlueCosmo. All rights reserved.